Learning new things about myself and my industry is the key to me staying at the top of my game. I’m constantly reading. I read about marketing strategy, branding, leadership, habits; you name it, I’ve probably read it. Some books more than others have made a big impact on me and they way I do things. There are 4 books that helped me build my business, and it’s these books that I want to tell you about in this post. No one makes it to the top with a little help up the proverbial ladder. Without great authors like Diana Middleton and Ryan Holiday sharing their wise words and experience, I wouldn’t have been inspired to do half the things I’ve done over the last couple of years. I wouldn’t have had the confidence to speak at the Enterprise Nation Social Media Summit in Bristol back in 2016, and again this year. I wouldn’t have known how to develop my business and grow it to what it is now. The four books I’ve selected for you to read all offer something different. But they will all give you great advice and tools to grow – whatever business you’re in. 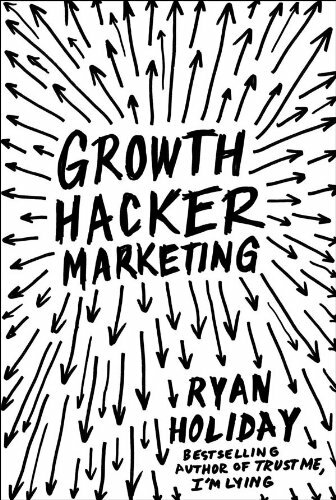 The Growth Hacker by Ryan Holiday is all about teaching you how to grow your business using the Growth Hacker method. The book breaks down the method into 4 steps so the process is really simple to follow. Ryan also talks about his experience with growth hacking and how he’s put it into practice. Creative confidence is a fantastic book if you’re stuck in a creative rut. The Kelley brothers have created a unique book that combines thought leadership with storytelling and real-life exercises. If you think you’re not a ‘creative’, that’s even more reason to read this book. 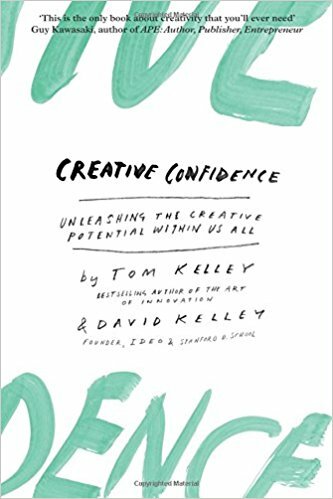 The kelley brothers believe we all have the potential to be creative thinkers and this book is designed to show you how. It will inspire you break out of that rut and be brave enough to challenge the norm with more passion and creativity. 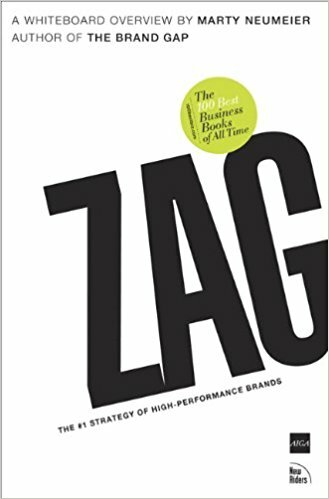 This book is all about brand strategy, and the best thing about it is you don’t have to be in the marketing business to understand it. It gives you a clear and fresh overview of how to make your brand stand out. It’s a really quick read and Marty uses simple analogies and stories to help you understand the process. This book is a bit different. It’s aimed at women who want to advance their career in the corporate world. Diana talks about how inequality in the workplace is still prevalent today and how the difference in leadership styles between men and women affect corporate growth. Now, I have no interested in climbing any corporate ladder, but what I am interested in leadership. 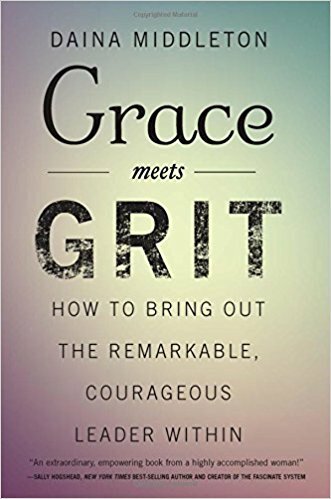 What this book helped me with was understanding how to take control and be a leader. I don’t have board rooms full of staff to lead, but I do have clients, freelancers and multiple projects which all need focus, direction and drive. Diana uses her past experience to explain the struggles she faced as women trying to get to the top and also refers to real situations when explaining examples of leadership techniques. I’ve read all four of these of books and I’m recommending them because I think they could be helpful to you too. I’m not affiliated with Amazon, or being sponsored to talk about them. It’s just me sharing some cool books I’ve read with you.